Say hello to Doctor Lowhigh! In his world it’s all about ordering values from lowest to highest. And it’s not just plain numbers. 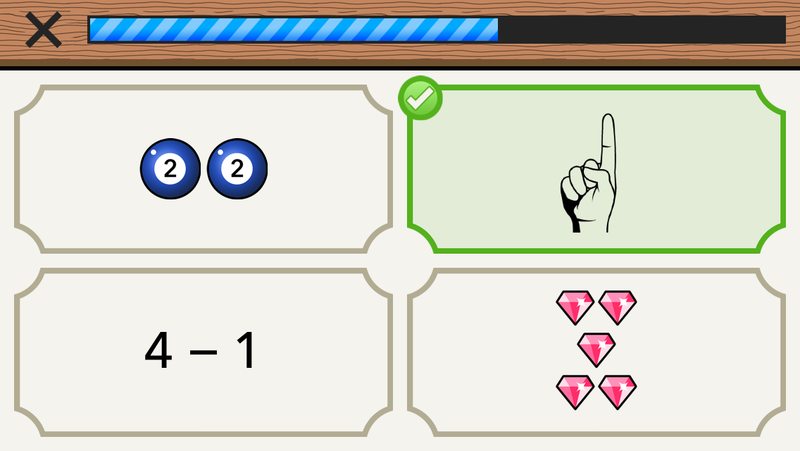 The doctor will test your ability to order dices, fingers, coins, pool balls, math expressions and more. Then he will mix it all up, make it more difficult and speed it up too! How far will you make it? 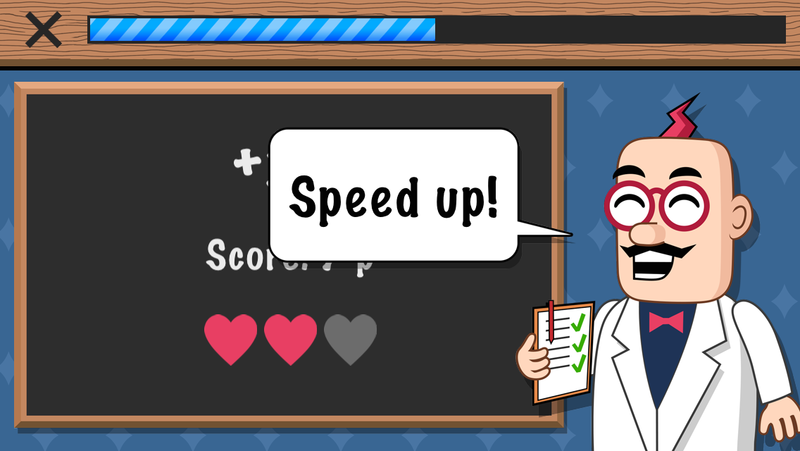 Earn medals by improving your score and compare your results with friends and players all over the world. 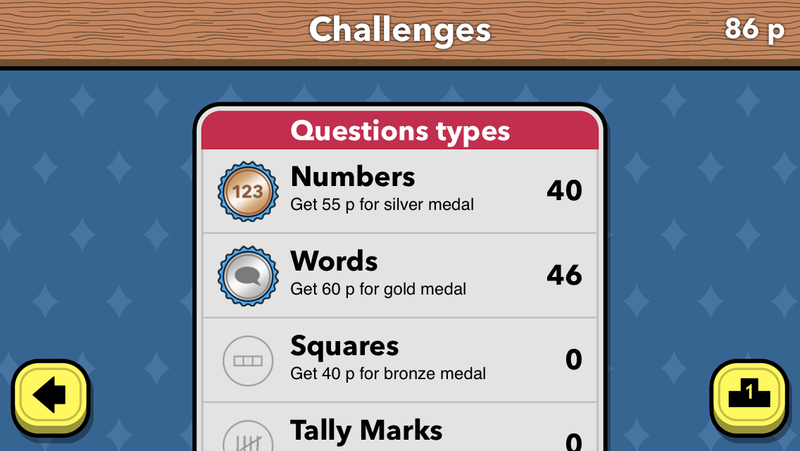 The Challenges game mode includes 20 extra challenges for individual questions and mixes. Completing these challenges is also a great way to practice and polish your skills! 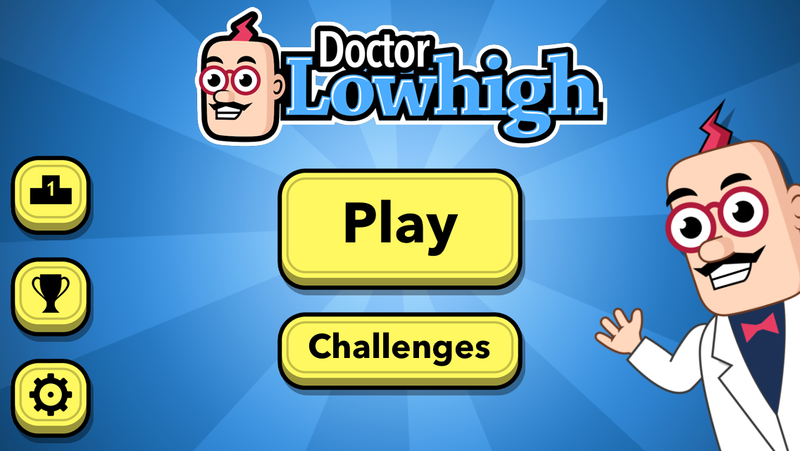 Doctor Lowhigh is available for iPhone, iPad and iPod Touch on the App Store.